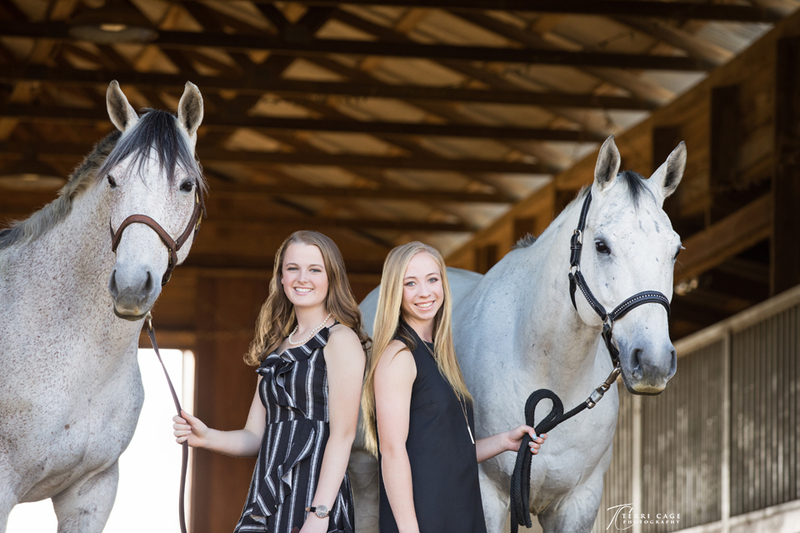 Best Friends Madeleine and Rachael did their senior portraits together at the beautiful XO Ranch in Aubrey. 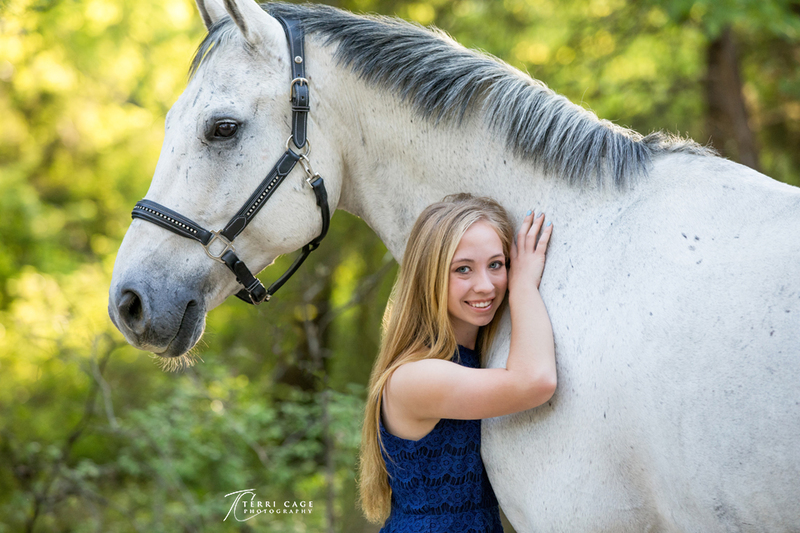 Although the both attended to 2 different high schools, their love of horses and eventing gave them common intertest and both trained at the Idyl Wild Stables. 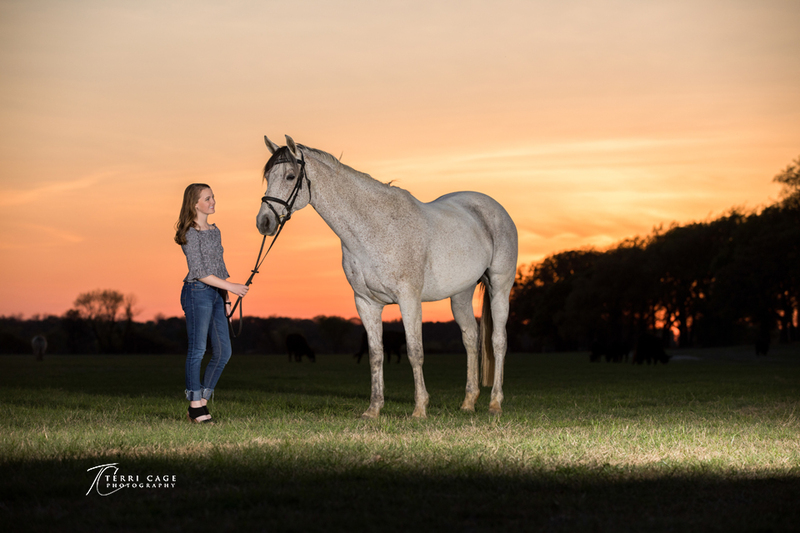 Both have beautifil grey horses that they used in their photos. Madeleine with Genoa and Rachael with Smarty. 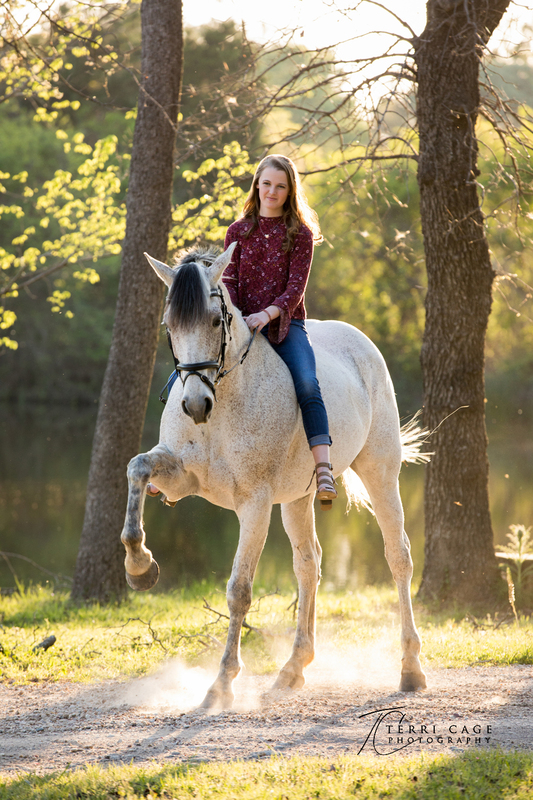 Madeleine graduated from Plano High School and will be attending Texas Christian University. 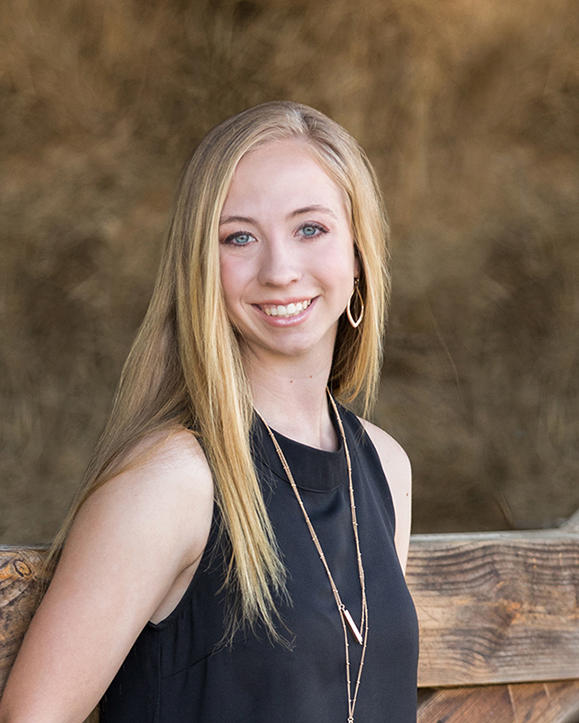 Rachael graduated from Prosper High School and will be attending Baylor.